Main Six made in poney Creator. 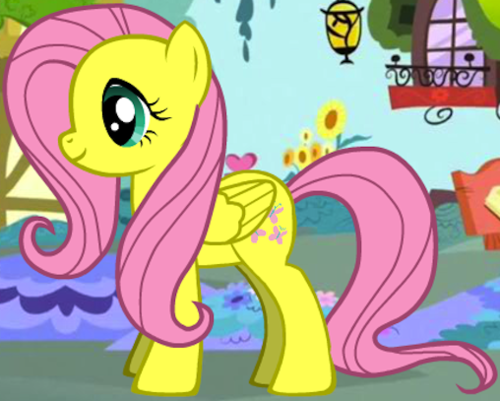 I made the main six in poney Creator. Sorry that there isn't alicorn Twilight.. Wallpaper and background images in the My Little Poney club tagged: my little pony friendship is magic. 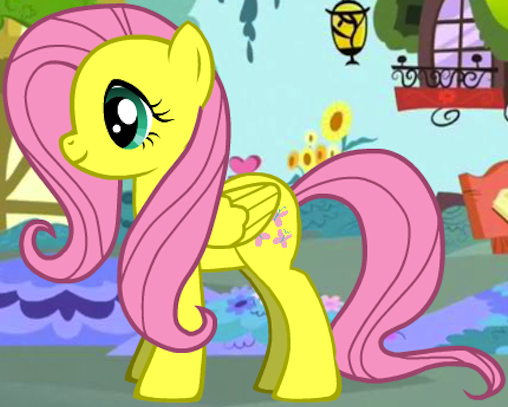 I made the main six in poney Creator. Sorry that there isn't alicorn Twilight. This My Little Poney photo contains anime, bande dessinée, manga, and dessin animé.